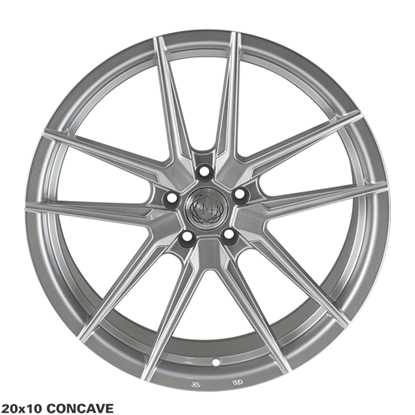 Autoalloys is a supplier of Alloy Wheels & Tyre packages, we send Alloy Wheels & Tyre Packages all over the world. Quantum 44 wheels are all designed with the current stance, prestige & concave of current car cultures in mind. Quantum uses the latest in flow forged technology, creating a lightweight yet strong and durable design.